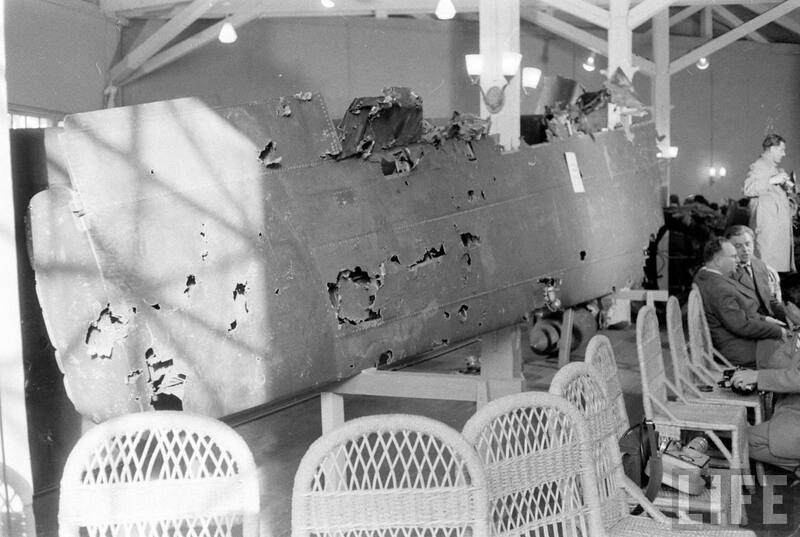 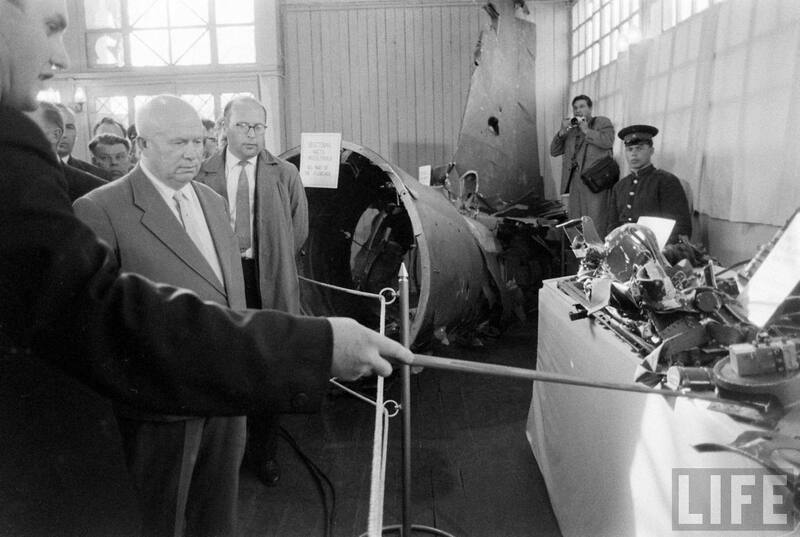 The 1960 U-2 incident occurred during the Cold War on May 1, 1960 (during the presidency of Dwight D. Eisenhower) when an American U-2 spy plane was shot down over the Soviet Union. 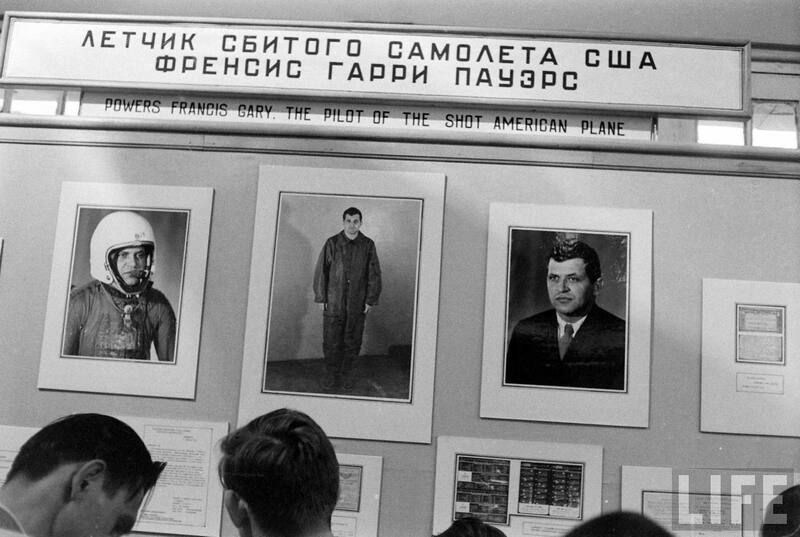 At first, the United States government denied the plane’s purpose and mission, but was forced to admit its role as a covert surveillance aircraft when the Soviet government produced its remains (largely intact) and surviving pilot, Francis Gary Powers. 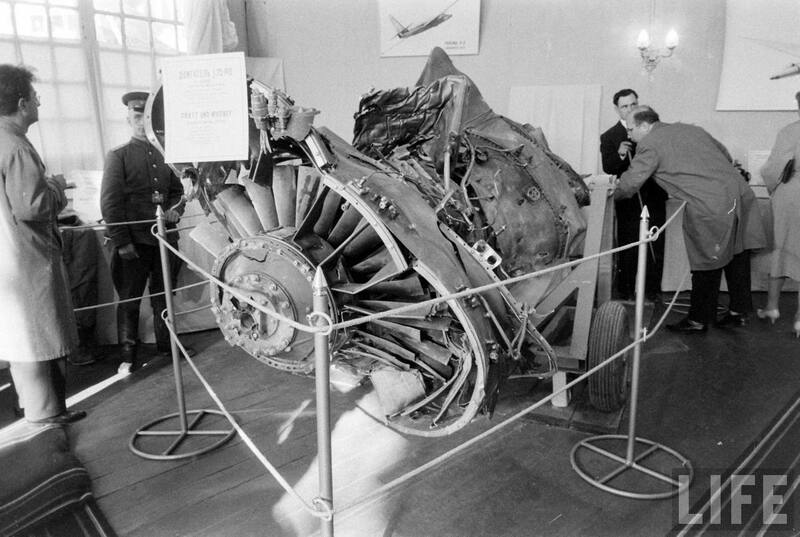 Coming just over two weeks before the scheduled opening of an East-West summit in Paris, the incident was a great embarrassment to the United States and prompted a marked deterioration in its relations with the Soviet Union. 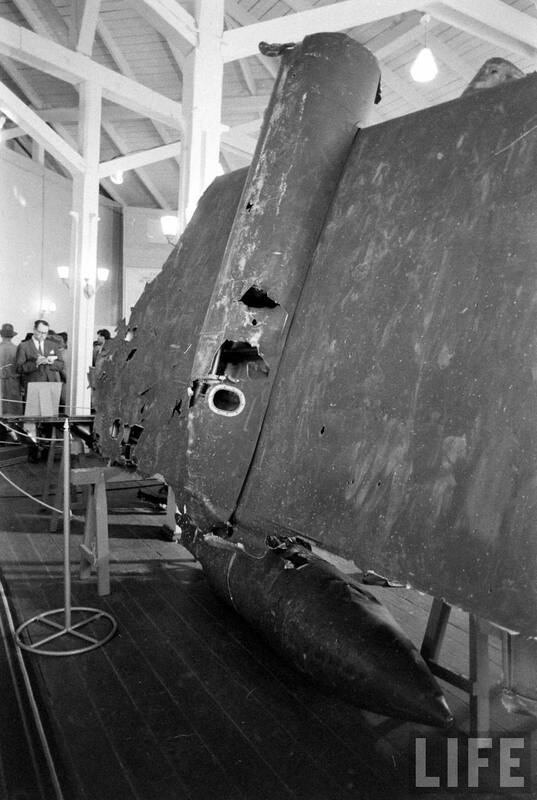 Although the American plane was shot down long before my time, I knew about it from my parents. 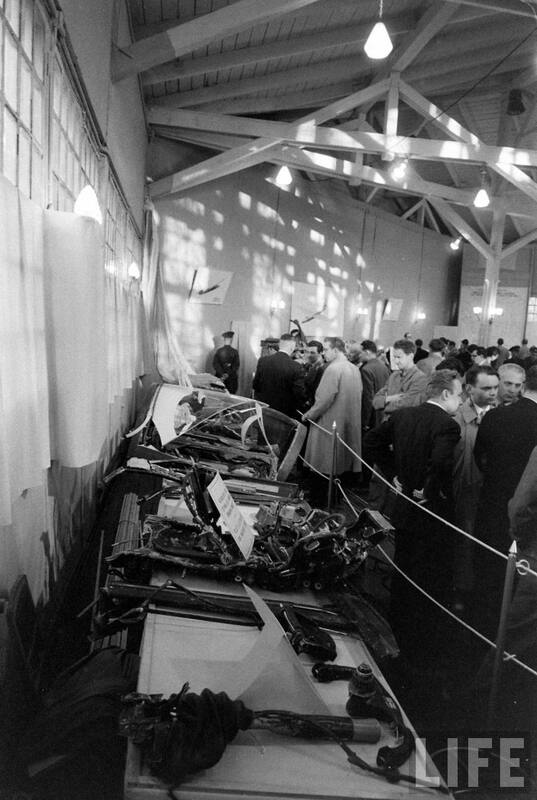 The Soviet leadership made the biggest possible deal out of this incident with a show trial, press conferences and even a meeting of the United Nations Security Council. 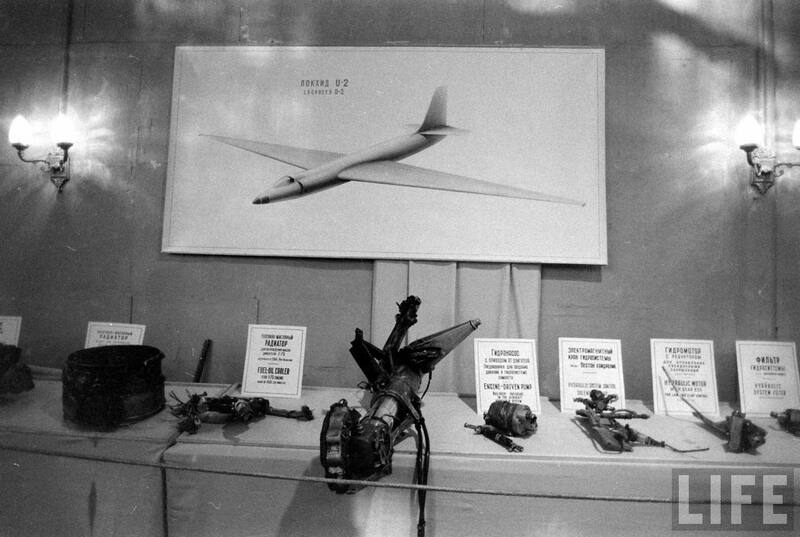 The U-2 flight was just one in a long line of the CIA failures and the aftermath embarrassed President Eisenhower who was reluctant to authorize the mission in the first place. 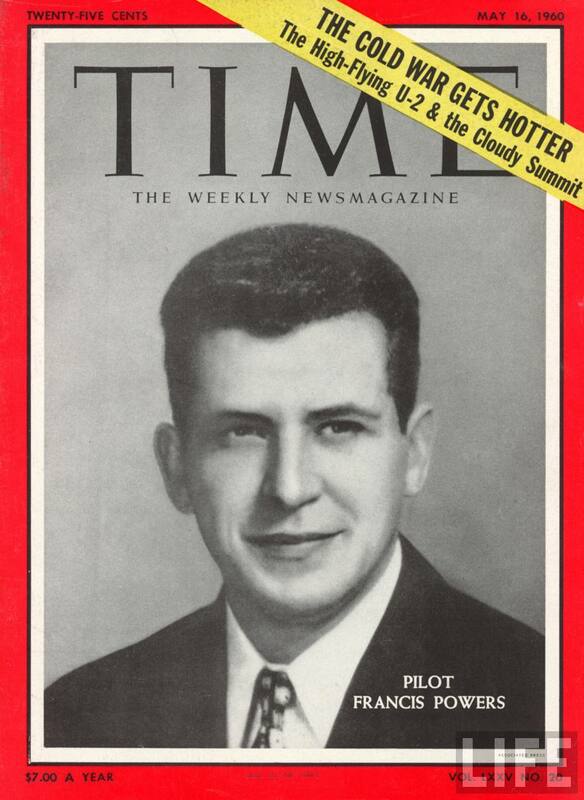 If you have some spare time you can read the original Life Magazine articles about the trial here and here. 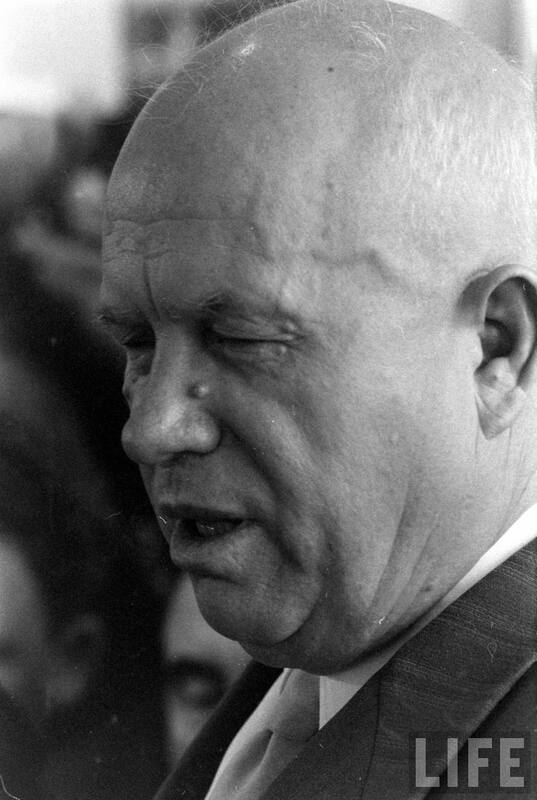 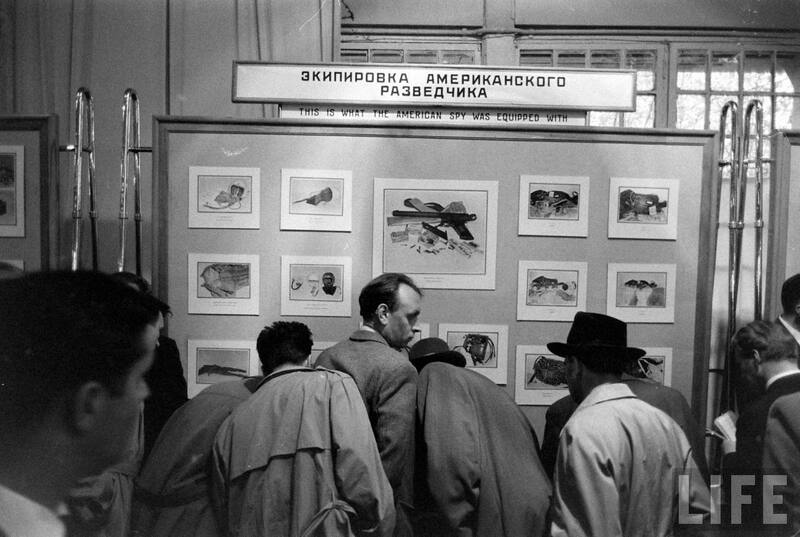 Nikita Sergeyevich Khrushchev at the press conference.